Shiatsu 指圧 is a manual therapy developed in Japan through a synthesis of Eastern and Western medical concepts, uses mankind’s most ancient medical tools –the human hand and the human heart­ ­-to treat the patient using a holistic approach that stimulates the body’s own natural self-healing powers to correct imbalances and effect a cure from within. Shiatsu therapists can detect variations subtle responses in the person’s condition and then apply pressure on the Shiatsu points. Those pressures have a deep effect on the inner body so it can improve physical and mental well being. Shiatsu therapy is based on a spirit of kindness and compassion. Can Shiatsu benefit certain illnesses and conditions? 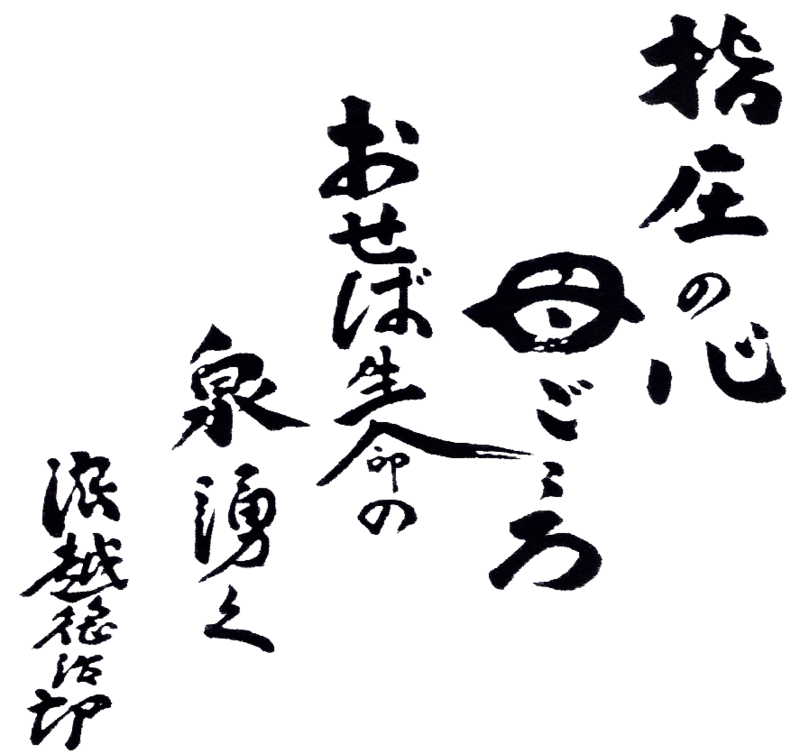 The following are examples of conditions which can be improved and/or prevented by Shiatsu. Depending on the condition, it may be necessary to follow a Medical Doctor’s diagnosis and/or advice. Some private insurers do offer coverage for shiatsu. We suggest that a claimant check with their private insurance plan or extended health care coverage first to see if they offer this coverage. We are taking many approaches (e.g. a petition) to promote the inclusion of Shiatsu therapy by MSP, and all Insurance companies in their health care packages. We wish that in the near future Shiatsu will become a popular alternative therapy, to keep your life healthy & balanced. From the beginning to the end of a Shiatsu treatment, pressure is applied by the Shiatsu therapist’s thumbs, fingers and palms. The strength used, and the length of time pressure is held by your Shiatsu therapist will be varied according to the condition of each area of your body. The following suggestions might help you to receive a more effective Shiatsu treatment. Please go to the washroom and empty your bladder before proceeding to the Shiatsu treatment room. For the session, you may bring thin clothing such as T-shirts and pants to wear during the treatment (Clothes should be made of cotton rather than synthetics). Patients who do not bring their own comfortable clothings, we provide sheets in the treatment room to cover patients during the Shiatsu treatment. Relax and empty your mind. If you can breathe out as your Shiatsu therapist applies pressure that makes Shiatsu more effective. ENJOY YOUR TREATMENT! How often can I have a Shiatsu treatment? Shiatsu benefits each person differently, depending on their condition when they are treated, as well as their pre-existing medical and hereditary conditions. For general health maintenance, patients are advised to have a treatment with a Shiatsu therapist as often as once a week or at least once every three weeks. Most patients say they feel physically lighter, looser in their muscles and more mentally at ease after a Shiatsu treatment. The effects of Shiatsu are usually noticeable up to three days after a treatment. Shiatsu therapists apply a comfortable pressure according to each client’s condition. Even though same amount of pressure is applied, the knotted areas are sometimes feel pain, or insensitive. Some clients call it “confortable-pain” (between confortable and pain). Therapists aim is to apply a pressure just before you feel any pain and provide a relaxing Shiatsu. Is Shiatsu a deep tissue massage? No. Shiatsu and deep tissue massage are different type of manual therapies. Here are some differences: Shiatsu uses only hands and fingers, and is mainly applied with a perpendicular pressure toward the muscles, which tends to prevent hurting the muscle fibers and internal tissues. Deep tissue massage on the other hand uses elbows, forearms, knuckles as well as hands and is mainly applied by a stroking technique with an oil. Both approach deep muscles to relieve tension but by different methods. Can I wear clothes during a Shiatsu session? Yes, because Shiatsu doesn’t use any massage oil. We recommend you to wear comfortable clothes with a thin material. We can also give Shiatsu treatment on skin or on top of the sheet. *JSC Satellites & CCST School Clinic clients are required to wear clothes. Does Shiatsu use needles or any others tools? No. Shiatsu is used by only hands and fingers. 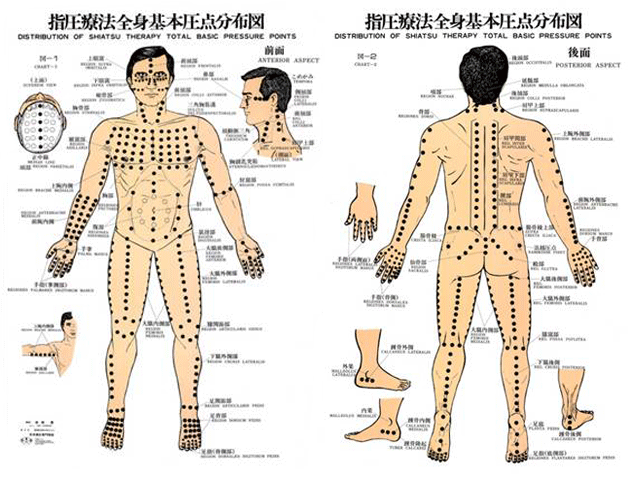 There are no needles, oil, moxibustion or cupping therapy tools used. Can Shiatsu treat on feet? Yes, there are Shiatsu-points on a foot. 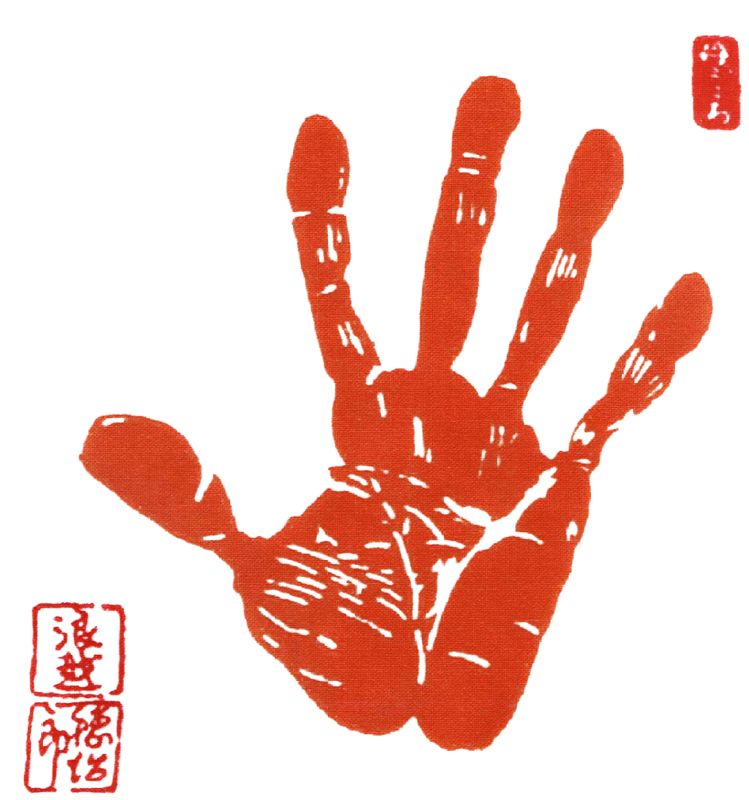 However, points / areas from Reflexology and Shiatsu points on a foot / a hand are totally different. We recommend to have a treatment on areas below the knees, such as the calves and the feet for the legs suffering from fatigue. Is Shiatsu in B.C. legislated by the government? At this moment, Shiatsu therapy in B.C. is not legislated by the government. However, Canadian Shiatsu Society of B.C. and their members are approaching to become a regulated health care profession and then, Shiatsu therapy will be covered by MSP and and all Insurance companies in their health care packages. Shiatsu treatments by a Shiatsu therapist whose title is called Shiatsupractor or Registered Shiatsu Therapist are not covered by MSP at this moment. There are Shiatsupractor, who have been educated for 2200 hours, which is the longest in B.C.